We celebrate the day and hope you all will do the same. To learn more about Earth Day visit their website at http://www.earthday.org/2013/about.html. This past week has been one we won’t soon forget. What started out as a normal April day, ended up as anything but normal. While there are still many unknown answers to the tragedy at the Boston Marathon, our hearts go out to the victims and their families. It’s at times like these, that we must all remember what is truly important in life. Hug your family members a bit tighter, and be thankful for each day we are given. I am confident those who were affected by this senseless tragedy will no doubt have a different outlook on the future. In the days ahead, we all hope that the person or persons responsible are brought to justice and that those in the hospitals will have full recoveries. All of us at Fleurenasci will no doubt never forget those affected! This morning as I walked down my driveway to retrieve my morning paper, I stopped to admire the beautiful pink cherry blossoms that grace my yard for such a short time each spring. As it does more and more these days this took me to my computer to find out more…. And once again, I find myself wanting to share the essence of yet another of Mother Nature’s wonders. The Cherry Blossom ~ Cherry blossoms are flowers of the cherry blossom tree known in Japan as the “sakura.” In Japan the cherry blossom is seen as an omen of good fortune, an emblem of love and affection, as well as an enduring metaphor for the fleeting nature of mortality. Symbol of Hope ~ The cherry blossom season overlaps with the fiscal and calendar years in Japan, marking the arrival of new beginnings. The exuberance and intensity of the cherry blossom, therefore, bestows the license to hope and dream of greater things to come and to look ahead with enthusiasm and optimism. Symbol of Power ~ China upholds the cherry blossom as representing feminine beauty and dominance. It is regarded as a symbol of a woman’s attractive looks and her ability to command men by means of her beauty and sexuality. 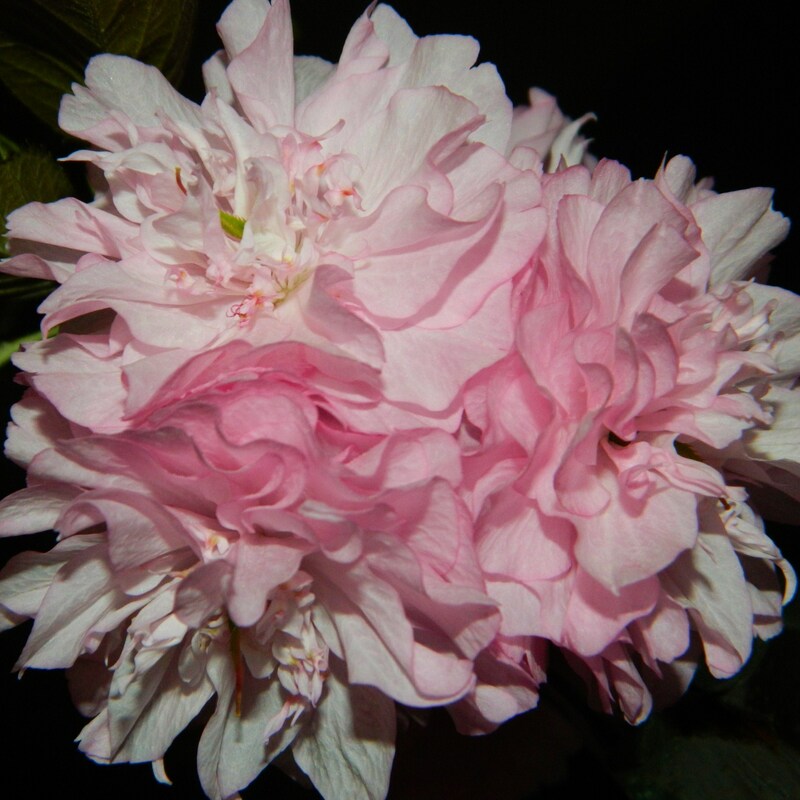 The flower also symbolizes love, which is known as maintaining a feminized emotion. Symbol of Humanity ~ The blooming season of cherry blossoms are brief, resulting in instant beauty and immediate death of the flower. Within the Japanese culture they serve as reminders of humanity and mortality since, like cherry blossoms, a human being’s life can end at any given moment. The human condition is epitomized through the cherry blossom, alerting people that life is too short to waste away and that people should live life to the fullest. 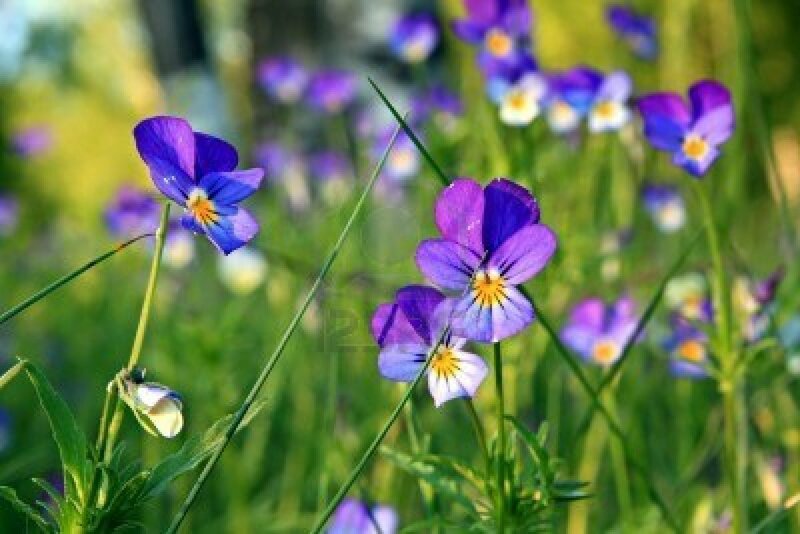 Violets. What a beautiful flower, and it’s my flower of the day. I chose this flower for many reasons, one being its essence of humbleness. You see I have the pleasure of owning a new company, actually a new concept really. I bring the Essence of Flowers to Life through jewelry and keepsakes. Recently, I have been humbled by two customers who chose to share a personal story with me. You see they were at an event, one a wedding and the other a funeral. Both were admiring the beautiful flowers. While sitting at their respective events, they BOTH thought of me, and my business. The idea that Fleurenasci comes to mind when the eye sees the flower, WOW; I am humbled by that thought! You know, I honestly stumbled upon the essence of flowers while researching toward my company name which in turn led me to use, Fleurenasci, meaning flowers renewed. What a fantastic discovery….. What a journey….. and I truly love the path it has taken me down. I so look forward to sharing it each and every day. Since starting this venture I no longer am able to look at a flower in the same way. I see how the colors will blend into a bead or bezel. I see a way to convey their essence to honor Mother Nature for all her splendor. I look at jewelry differently as well. I find myself searching for deeper meaning. What do you think of when you see a flower? What does your color, or your accessories convey? What does your jewelry convey about you? What do you want it to convey? Do you put on the earrings because they are the right color or because they make a statement about you? Think about that the next time you are putting on those earrings and if you find that you are missing that very special piece… I hope you too will think, Fleurenasci!